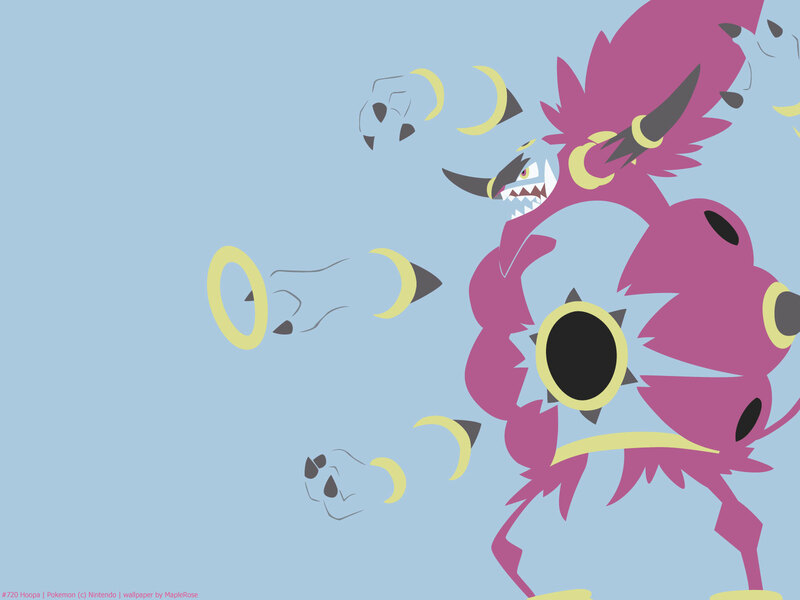 Hoopa is one of the legendary Pokemon of Gen 6. 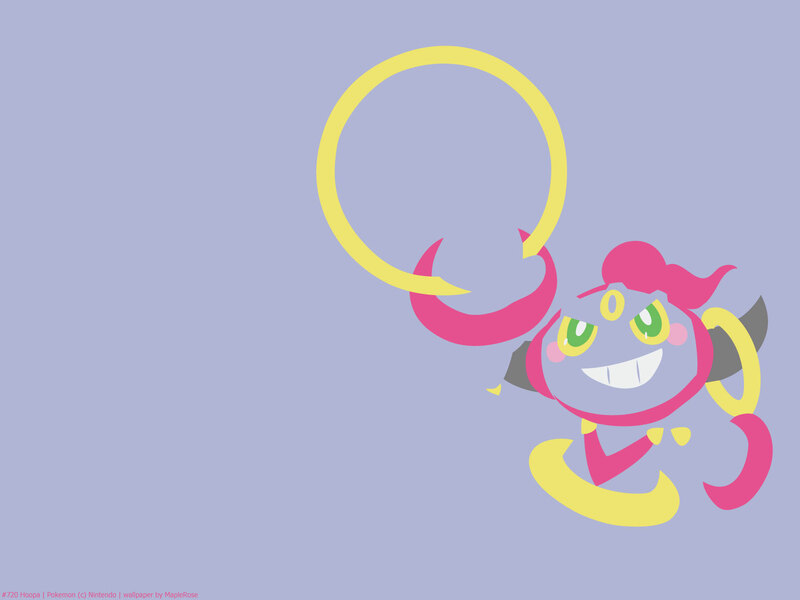 Its normal form looks devious and kinda cute, but its real (unbound) form is terrifying. 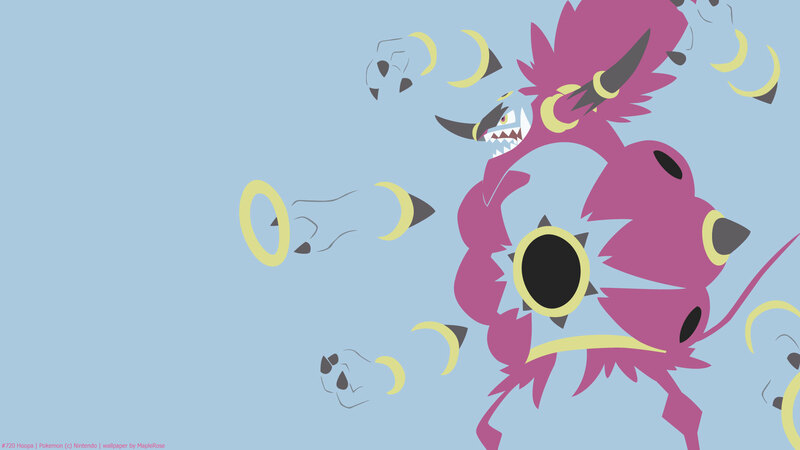 I find Hoopa unbound legit terrifying as a Pokemon design with its demonic face and disembodied arms. 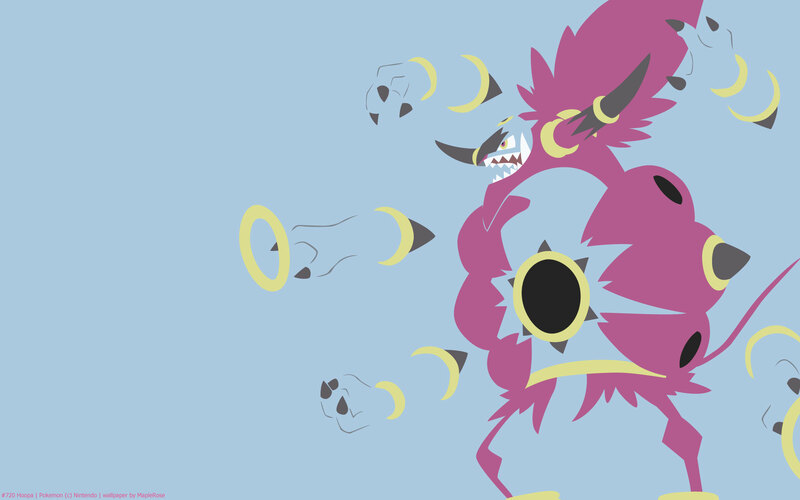 Hoopa starred in the 18th Pokemon movie, where the unbound version wreaked havoc by bringing legendary Pokemon through its rings. 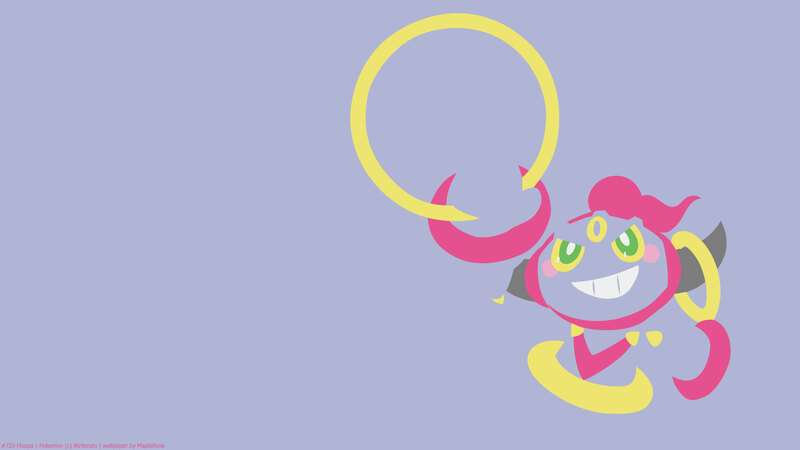 Hoopa is Psychic/Ghost type, and has very high stats, being a legendary Pokemon. It has low defense, but high Sp Atk, Sp Def, and decent Attack. 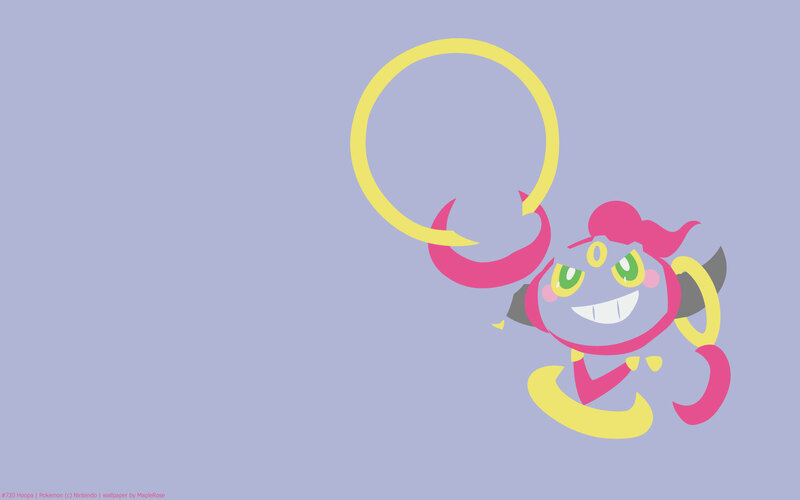 Hoopa Unbound becomes Psychic/Dark type, and gains 80 BST.